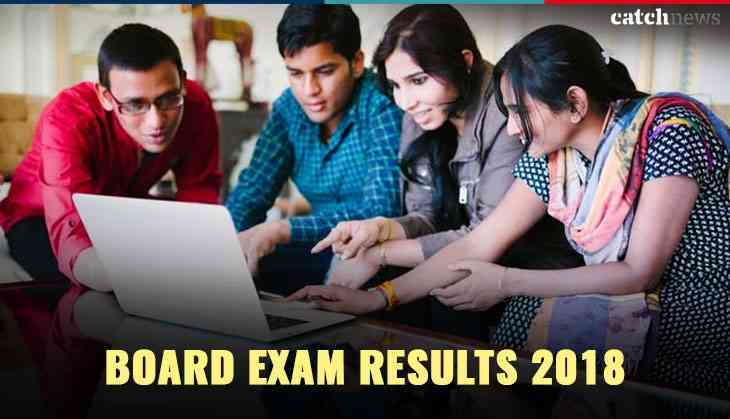 The Tripura Board of Secondary Education (TBSE) will be going to announce the TBSE Class 12th Board examination results today for Arts and Commerce streams. As per the latest updates, the Tripura board is expected to announce its TBSE Class XII result on 8th June 2018. According to the reports, the Tripura Board of Secondary Education will announce the results today at the official website at 9:30 am. The Tripura Board will announce the results for over 22,000 students who had appeared for the examination this year. Therefore, all the interested candidates who had appeared for the TBSE intermediate examination then, they can check their results today at the official website of Tripura Board. Students can also check their Class 12th results via mobile phone. Candidates have to type TBSE12(space) their roll number and send it to 54242.